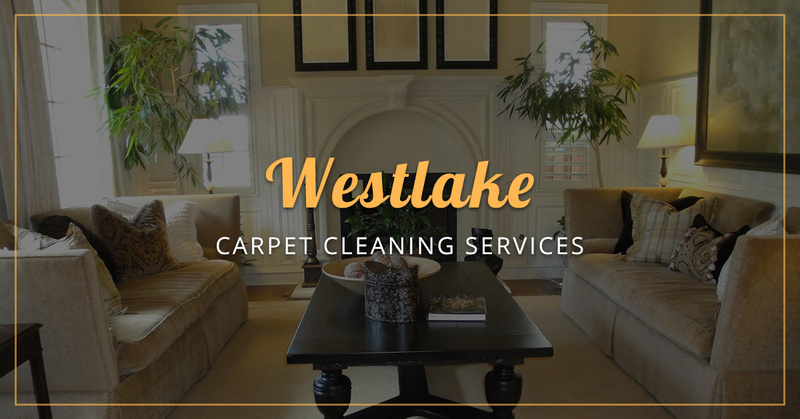 When you need carpet cleaning services for your Westlake home, you should only trust your Top Rated Local® Carpet Cleaners at Done Rite Carpet Care. Since 1994, our carpet cleaning company has stuck by our perma-clean philosophy that is proven to provide each customer with the highest quality care in the industry, every time. We’ve set ourselves apart from other cleaning companies in the area by being committed to your success with every visit. What this means is, when you contact us, you’ll never be left high and dry with a poor cleaning job, only to have to call another cleaning company to finish the job. If you’re not one hundred percent satisfied with our cleaning services, you’ll get your money back—it’s that simple! When it comes to comprehensive cleaning services, we can’t understate the importance of proper carpet care. Carpets are home to allergens and dust particles that can be dangerous if inhaled by you, a family member or a pet. If you have a baby or a pet, chances are, they spend a lot of time breathing air that’s close to, or on the ground. At Done Rite, we use green, anti-allergen cleaning agents that are baby- and pet-safe and will eliminate allergens for months to come, so you can feel comfortable about your own home’s air quality. For those with asthma, you may also experience difficulty breathing, chest pain, wheezing, and shortness of breath. Since your home is a contained environment, it can actually become more polluted than outside area if it isn’t cleaned regularly. When you call Done Rite Carpet Care, we’ll significantly reduce the dust mites, pollen, pet dander, bacteria, and other allergy-stimulating irritants from your home and perform air duct cleaning that will prevent their circulation in your home. In addition to the crucial health benefits of our cleaning services, we also work hard to eliminate pesky stains that reduce the aesthetic value of your home. Whether you’re having company over soon, or you just want a more comfortable living space to come home to every day, our perma-clean philosophy is designed to eliminate spots and prevent them from returning. With our 30-day spot and spill insurance, you won’t ever have to worry about whether you’re getting a dependable service or not. Contact Done Rite Carpet Care today to learn more about how we can protect the safety of your home. We also offer tile grout and natural stone cleaning, upholstery cleaning, and hardwood and laminate floor cleaning.